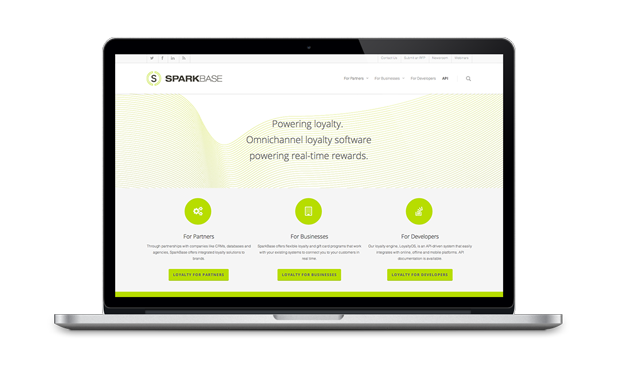 SparkBase is a leading loyalty and gift card platform, and the only platform that helps businesses recognize and reward their customers in real-time. 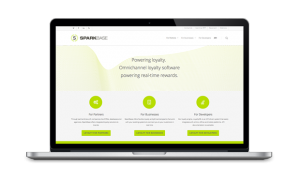 Currently used in over 10,000 merchant locations in 9 countries, their technology captures shopper behavior (both online and in-store) and creates targeted rewards. After being named Tech Company of the Year, SparkBase processed over 150,000,000 transactions last year. They recently signed a 5-year contract with one of the top e-commerce sites, to launch a new loyalty product in early 2014. I didn't know about it before but if I cuhagt it, I would've surely contributed! As a fan, I would gladly do it because I really liked that series. I don't know much about Kickstarter itself but I was able to check the Veronica Mars page and they had rewards tiers or something and there was a tier that would allow you to become an extra in the movie. I'm sure people would be wary about contributing in Kickstarter but if the project sounds well-planned and it's feasible, I'd go and participate.